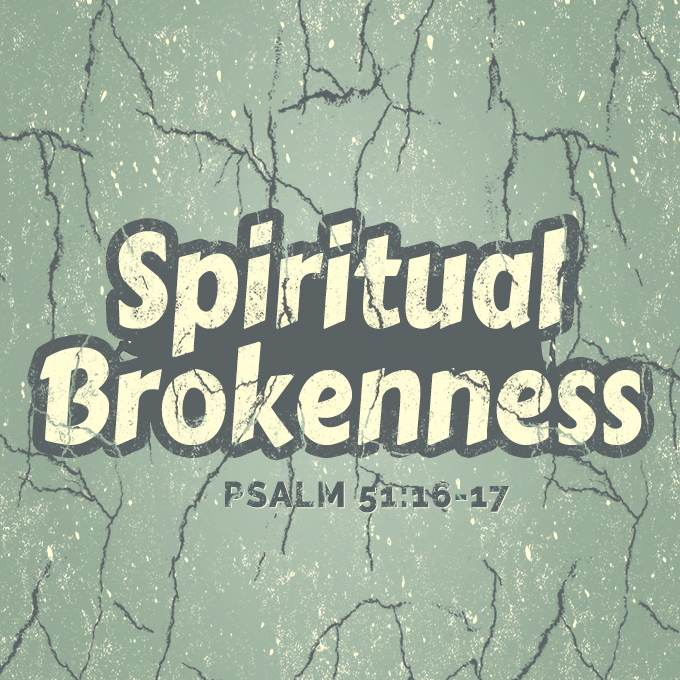 “Spiritual brokenness” is about a personal humility that enables us to come to God and be real with Him. In this message, we learn what David discovered as he cried out to God in Psalm 51. God looks past our religion and He sees our brokenness. Then God uses our brokenness in amazing ways.